If you missed Divi Resorts fantastic Cyber Monday sale - Not to worry! 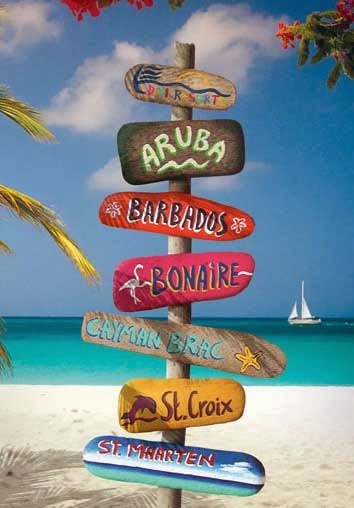 Today Divi Resorts launches "TWELVE DAYS OF DIVI"
Starting today Monday December 9th through December 20, 2013 you can sign up to receive deals for the islands of Aruba, Barbados, Bonaire, St. Croix and St. Maarten. Divi Resorts is offering an array of specials rates on hotel stays for military personnel, honeymoons packages, golf and dive vacations, free upgrades, as well as up to 40% off Divi Vacations which includes hotel and airfare vacation packages.